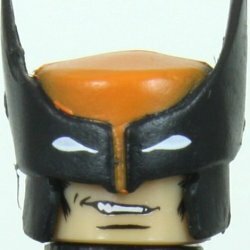 As a result of memory implants as part of his involvement with the weapon X program Wolverine has never really been sure if his past is truly his. 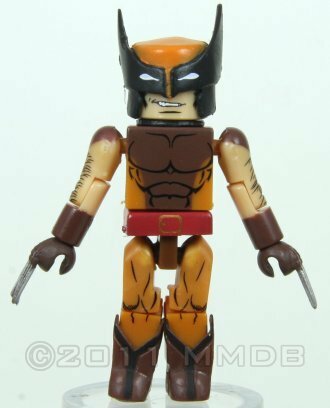 Because of all those different roles Wolverine has donned many different costumes. When he originally joined the X-Men his costume was primarily yellow. In later years he switched to a brown outfit better suited to his mutant ability as a tracker and stealth operative.